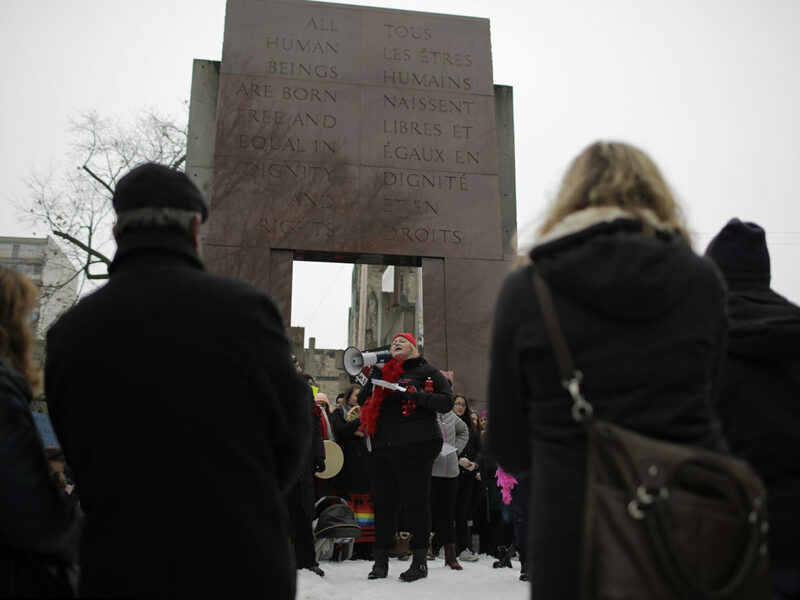 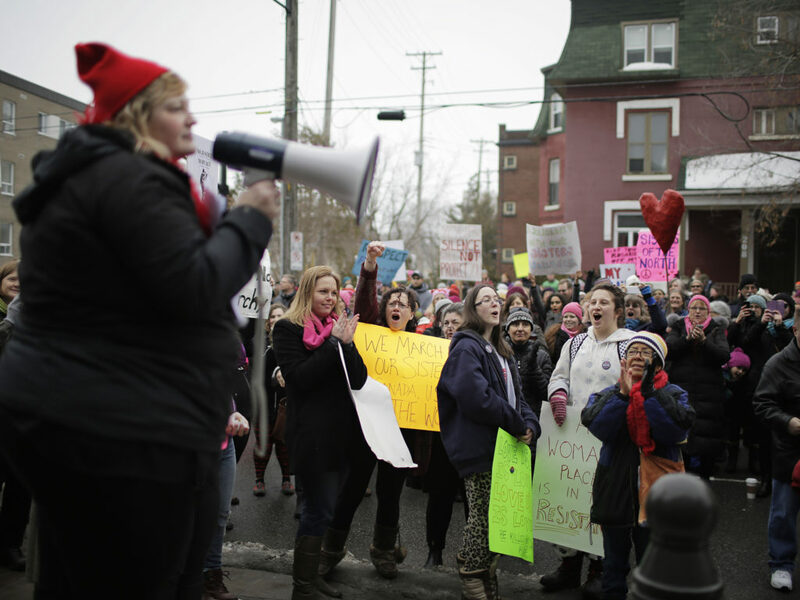 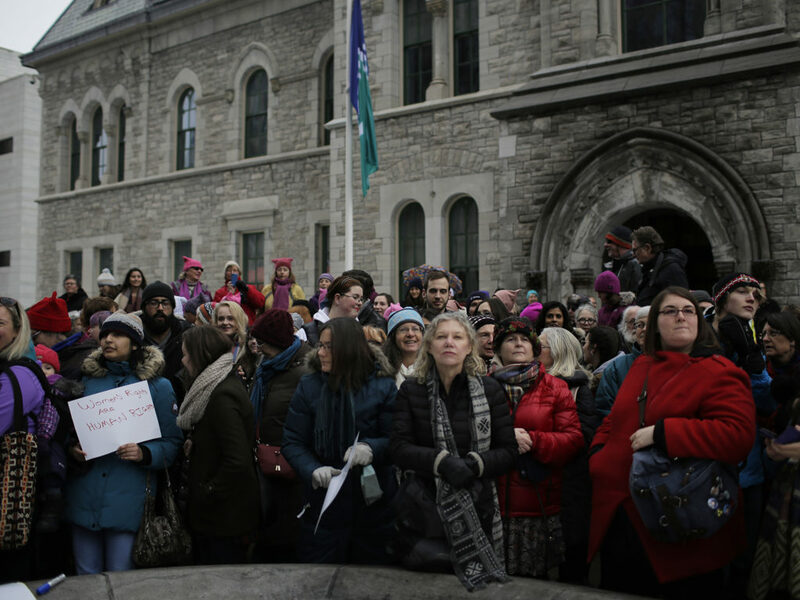 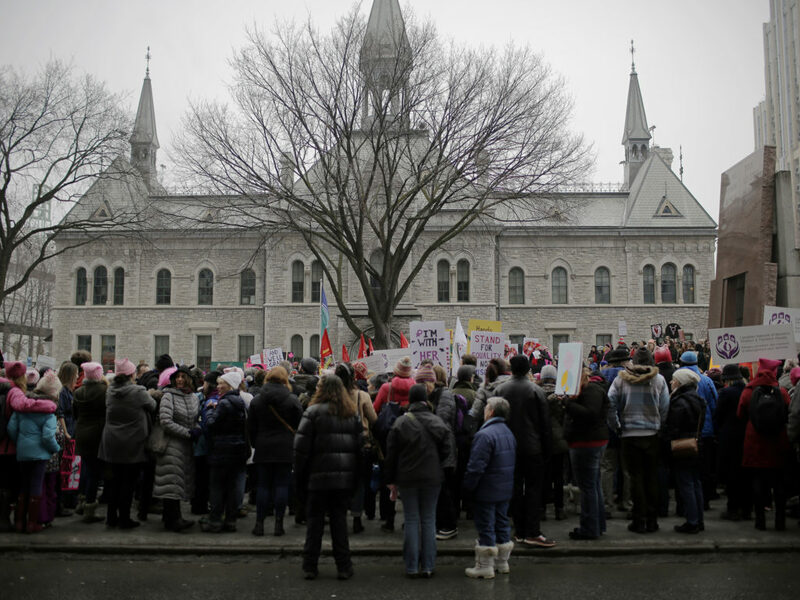 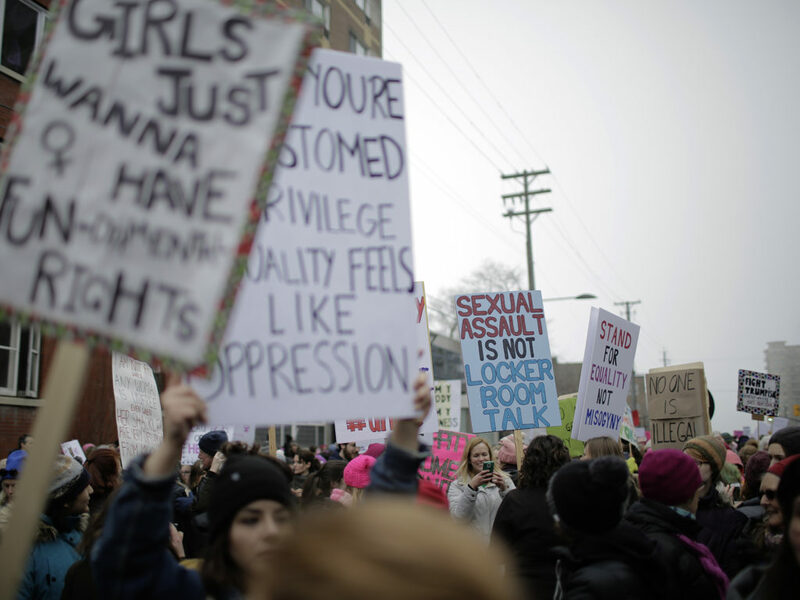 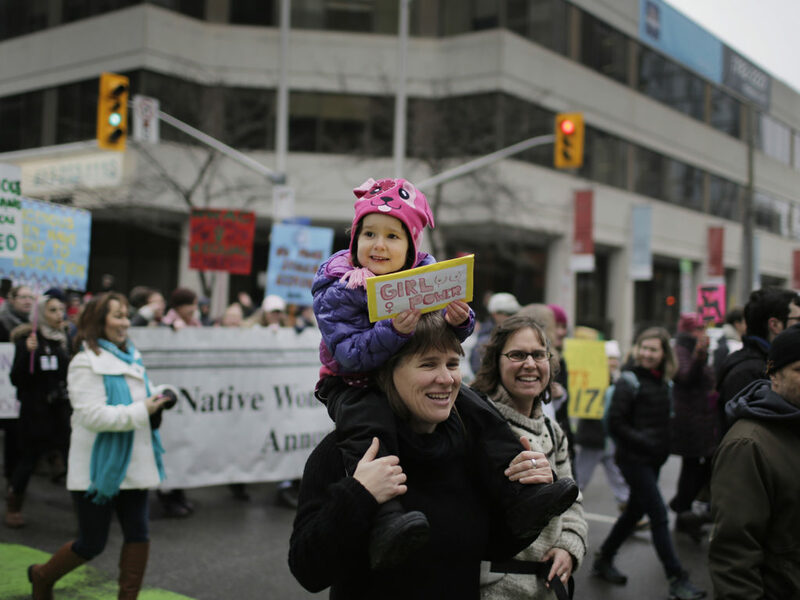 Thousands of people filled the streets of downtown Ottawa on Saturday in support of the Women’s March on Washington, one of many held around the world. 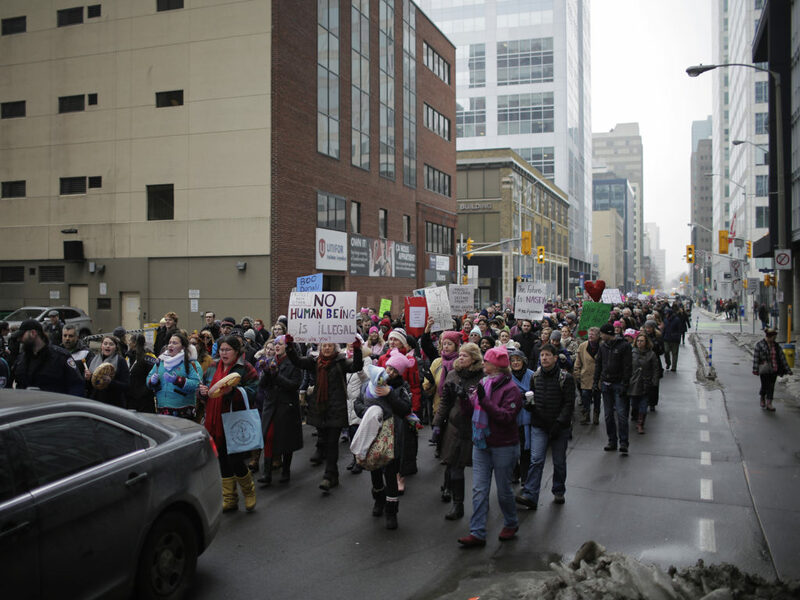 Over 30 similar marches were held in other Canadian city’s. 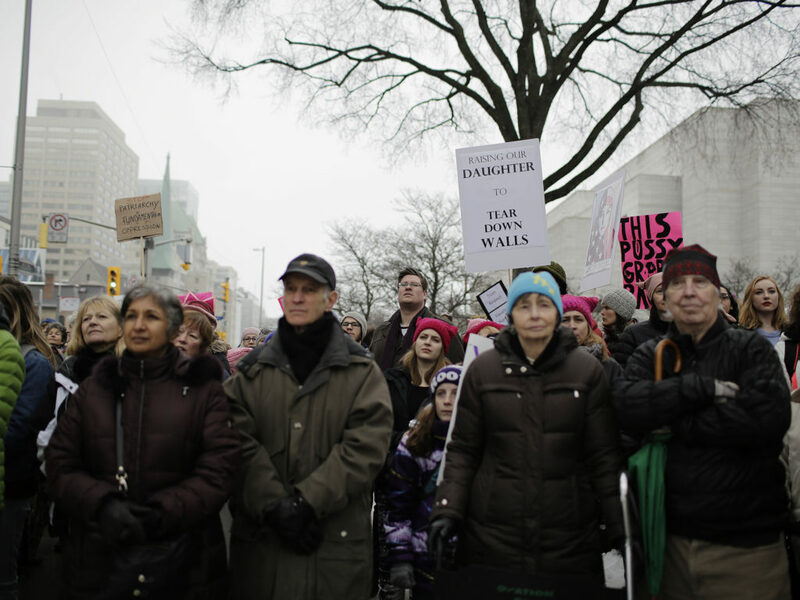 This all comes one day after the inauguration of U.S. President Donald Trump. 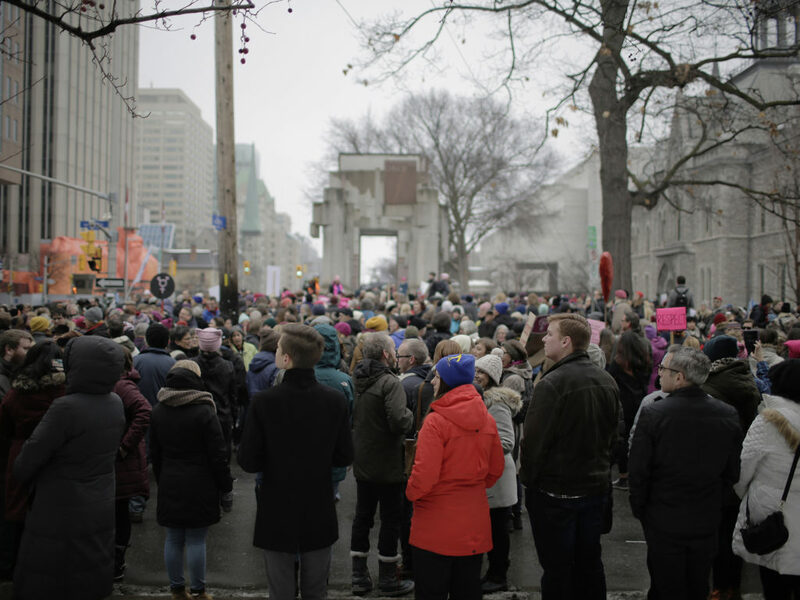 January 21, 2017.